According to AARP aging in place is a goal for 3 out of 4 Americans aged 50 or more. These seniors and near seniors are willing to employ alternative solutions to facilitate this. The alternatives include home sharing (32%), building an additional or accessory dwelling unit (31%) and locating into villages that provide services which enable aging in place (56%). These communities become a source of support and engagement for residents and give a sense of grounding through memories of a long time home environment. We have highlighted available solutions along with some challenges for seniors who wish to age in place. Seniors who want to reside in a community rather than seek residential institutions or nursing homes are mostly dependent on unpaid caregivers and family members for assistance with activities of daily living (ADL). These activities include laundry, self-care actions like bathing and dressing, meal preparation, and transportation. Medicare provides some long-term care services and supports (LTSS); however, the LTSS program falls far short of the need. While the aging population in America is rapidly increasing, lawmakers are slow to respond to the insufficient funding to increase the availability of LTSS for seniors choosing to age in place. The goal of LTSS is not to replace but to supplement the contribution of unpaid family and caregivers. The addition of a Medicare benefit to support family caregivers as they help their loved ones would enable more aging adults to successfully remain in their homes. If your strategy is to age in place, have a discussion early on with trusted counsel and family members to address some of the challenges you will eventually have to overcome. 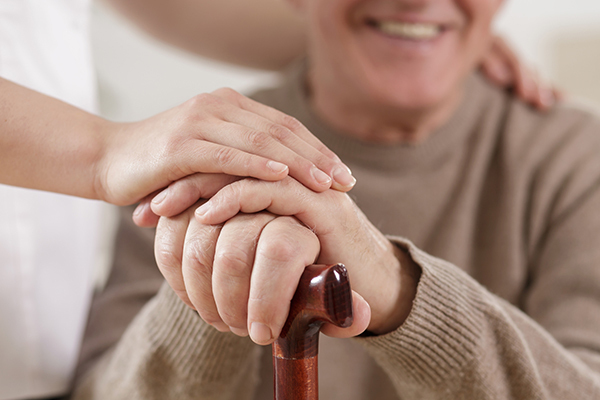 Contact our office at 770-428-6380 for assistance with long term care planning and strategies.